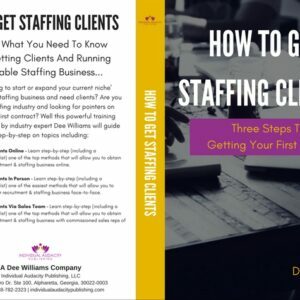 The fundamentals of recruitment and staffing is essential for any corporate recruiter or staffing position. 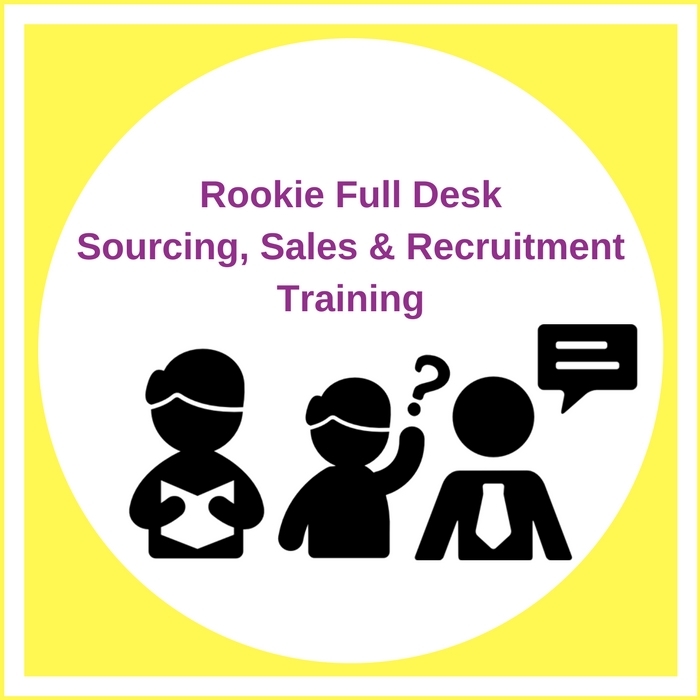 If you’re serious about your career, this course will teach you everything you need to know to land your next career opportunity as a recruiter, sourcer or staffing sales associate. Learn How To Source Talent – 22 Mind Shifting videos on how you find the type of talent hiring managers really want, and how to do it fast! 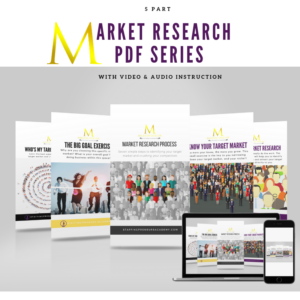 Learn How To Sell & Manage A Desk – 22 Action Packed Videos showing you how to connect with clients via phone, email, etc. 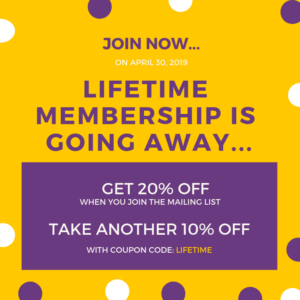 If you’re a newbie this is a great course for you to have access to. 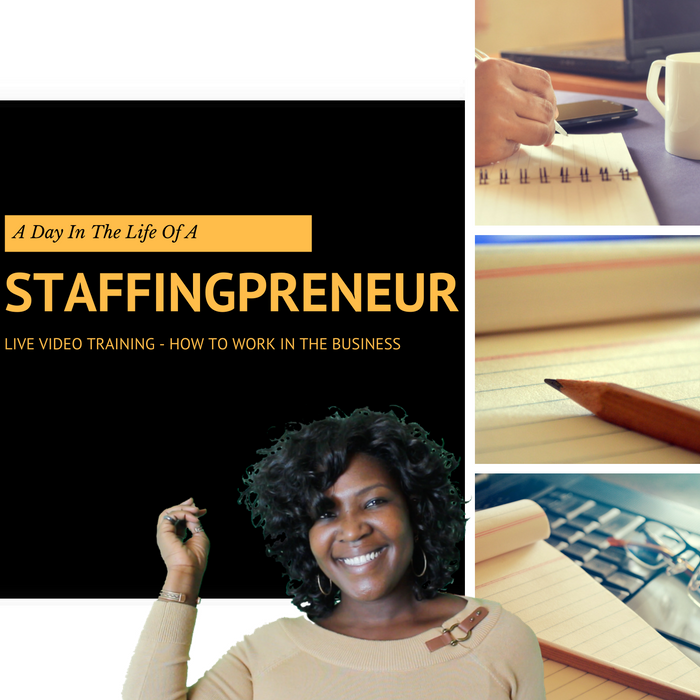 If you’re a Staffingpreneur and you’re looking to train your staff, this is a great course to get your staff started on the right foot.